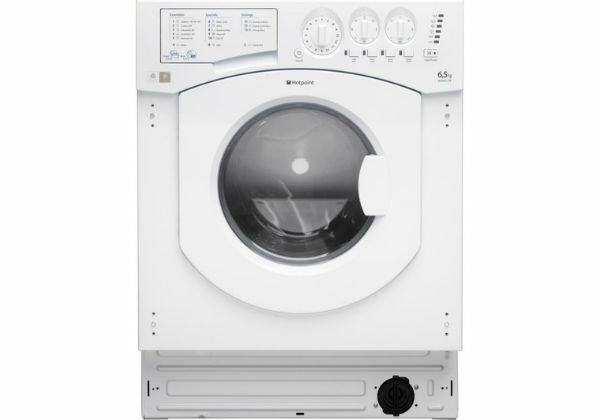 The Hoover HDB854DN1 Built In Washer Dryer is a high-quality appliance with 15 programmes and sensor technology for energy-efficient performance. 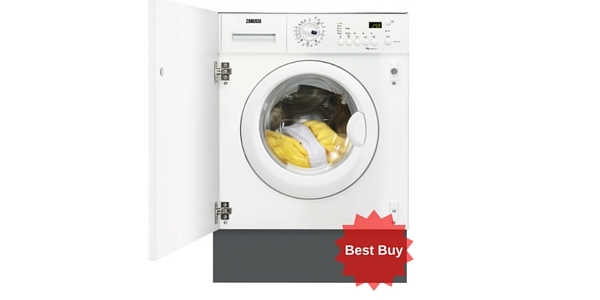 This offers enough capacity to handle the washing & drying demands of most households. 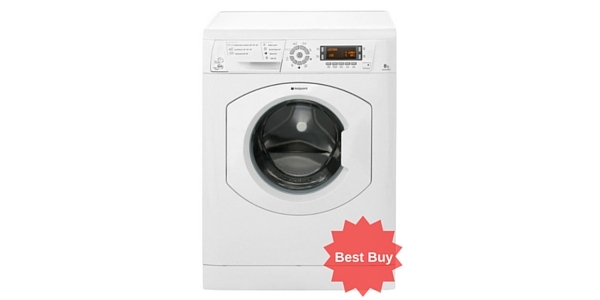 Hoover is one of the biggest names in the world of appliances, and this HDB854DN1 Built In Washer/ Dryer is a popular model with generally positive feedback from buyers. 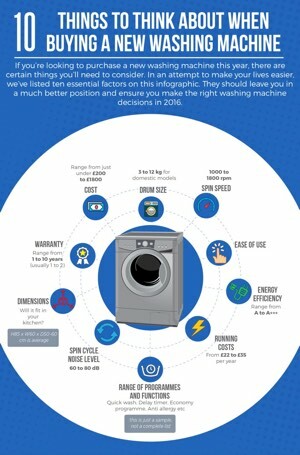 Washer/dryers remain as helpful to any household as ever, combining two actions to reduce time spent hanging clothes out or placing them on radiators to dry, as well as saving on the energy needed. 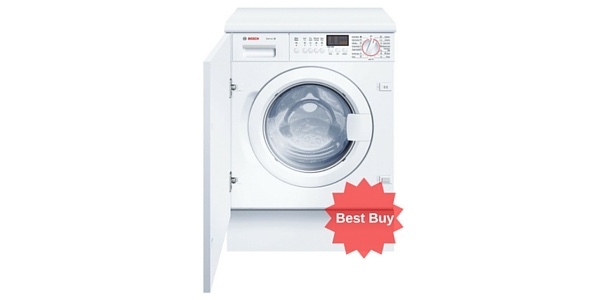 This is a fairly energy-efficient model, with a great A rating, but isn’t quite as eco-friendly as some of the A+++ appliances available today. 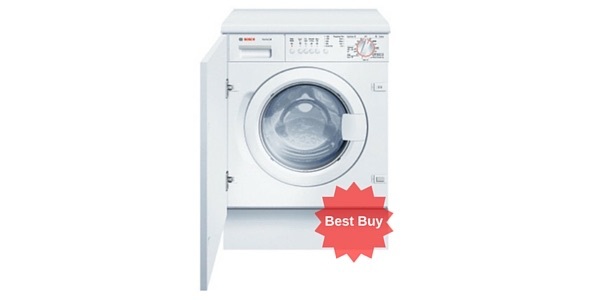 This features 12 wash programmes (including Anti Crease, Cotton, Easy Iron, Intensive, and Synthetics) as well as 3 drying programmes, for a total of 15: standard washing machines can offer as many as 20 programmes, but the built-in dryer should take the modest sting out of such limitations. 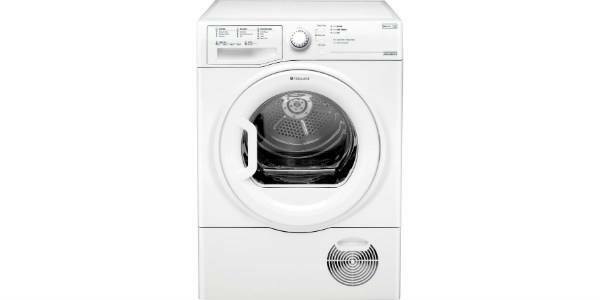 The 12 wash programmes also provides most of the settings the average household will need, and the ability to dry clothes immediately after washing will be a huge time-saver too. 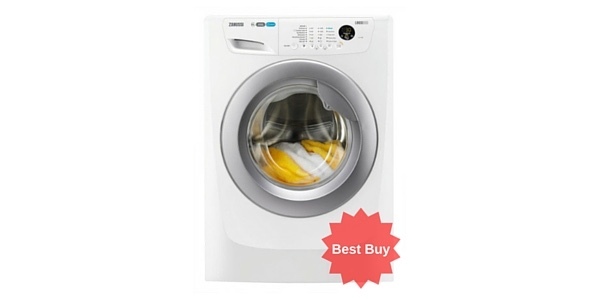 This Hoover washer/dryer has received praise for its quiet performance, and its spin speed is 1400 rpm, which helps to remove a large amount of water from fabrics before the cycle ends. 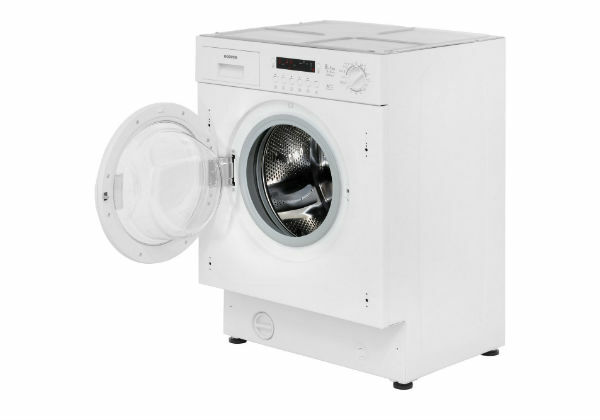 The wash load of this machine is 8kg (the equivalent of 40 adult T-shirts), while the drying load is 5 kg – both offer plenty of space for most households. 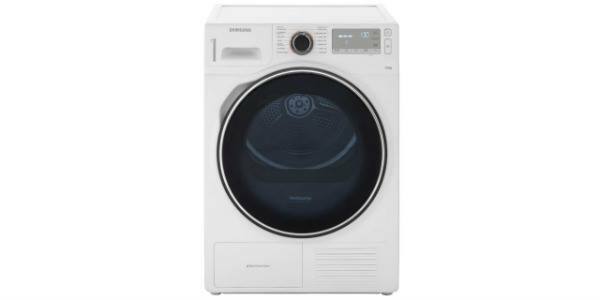 One key benefit of the Hoover HDB854DN1 is its sensor drying feature: a sensor makes sure the machine switches to a cool tumble once the clothes become dry – saving energy and preventing clothes & fabrics getting over-dried. 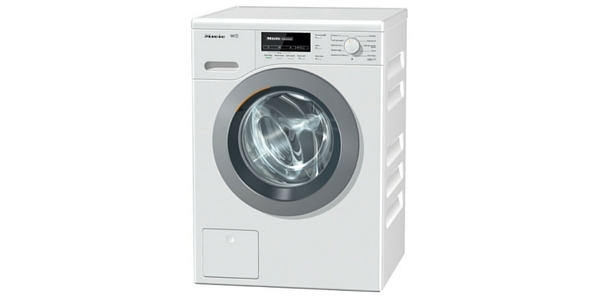 The Fuzzy Logic feature is also a real advantage, too: this uses sensors to monitor the load inside the machine, and adjusts its settings to make sure it achieves best results while drawing on as little energy and water as it possibly can (this controls water temperature, wash time, water intake, rinse performance, and spin speed). 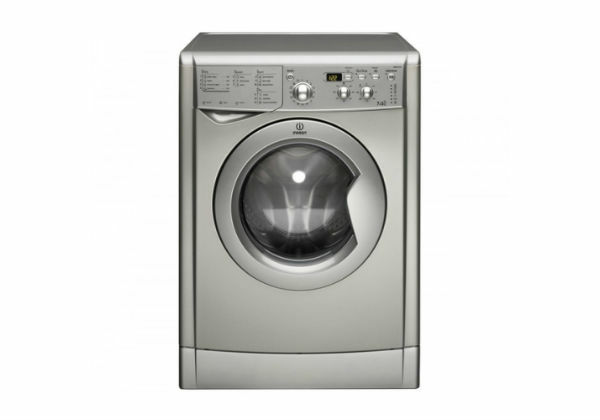 Another energy-efficient setting on this Hoover machine is the automatic half-load function, which alters the cycle’s power and length to accommodate a smaller amount of clothing, saving on water and energy. 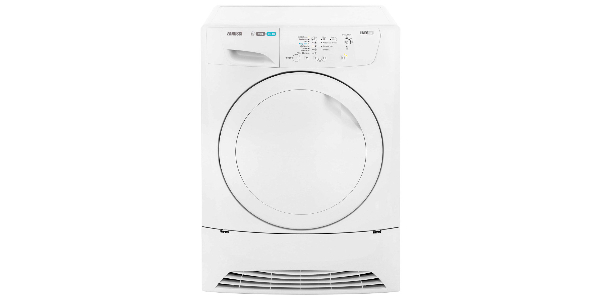 This Hoover washer/dryer also provides a super/extra rinse feature, which removes as much detergent as possible before the cycle ends – this can be hugely beneficial for those with allergies or sensitive skin (particularly helpful for families with babies or very young children). There is no child-lock on the controls, so buyers will need to monitor young children around the machine to prevent them altering the settings/programmes. Overall, this has received positive feedback from buyers, with praise for the low noise-levels and the thoroughness of the cleanse.